Joe Hafkey is a comic/stack of taco condiments based out of Austin, TX. He is featured regularly at Austin mainstays Cap City Comedy Club and The Velveeta Room, as well as clubs all across these fruited plains. 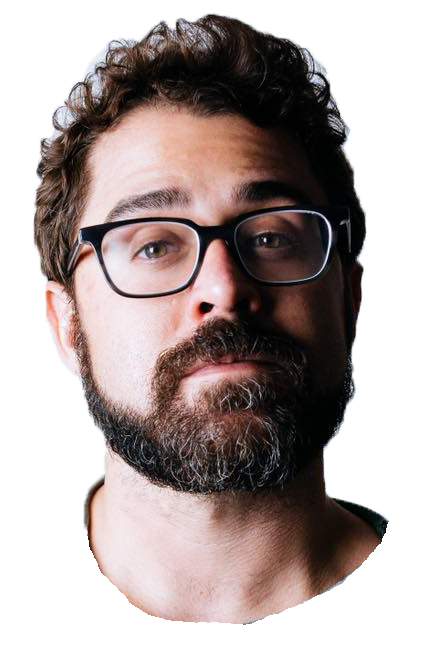 Joe has also performed as part of the Moontower Comedy & Oddity Festival, Hell Yes! Fest, and the San Francisco Comedy & Burrito Fest (No, he didn't make that last one up). He also co-hosts and produces "The Goozer Podcast", available on iTunes and everywhere else, or listen on Soundcloud.